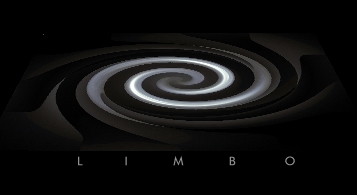 Limbo History LIMBO is a simple collaborative program that allows multiple participants represented as avatars to load and manipulate models in a persistent virtual environment. This program comes complete with source code which you can use as a starting point for developing your own collaborative applications. CRAVE An application created using Limbo that allows multiple users to connect in the shared space of the VR Rave. Users can dance by themselves, or with others in real time. They can control the music or "DJ" which in turn controls lighting systems and other optical effects. Each raver is represented by an avatar, allowing the communication of gesture and dance movements. Mogao Grottoes project used VR to explore the treasure of one of the greatest arts and cultural discoveries of the 20th Century, the most spectacular Mogoa Grottoes of Dunhuang in western China. This application developed using LIMBO allows participants from remote sites to interact to each other in the same environment. The application was previewed at Super Computing98 Conference, at Orlando, FL.